Wale’s latest video blog features the DC rapper live at Morgan State Homecoming, where he was joined by Meek Mill for the first live performance of the track ‘Fitted Cap’. The song is featured on Maybach Music Group’s collaborative album ‘Self Made Vol. 1’, out now. 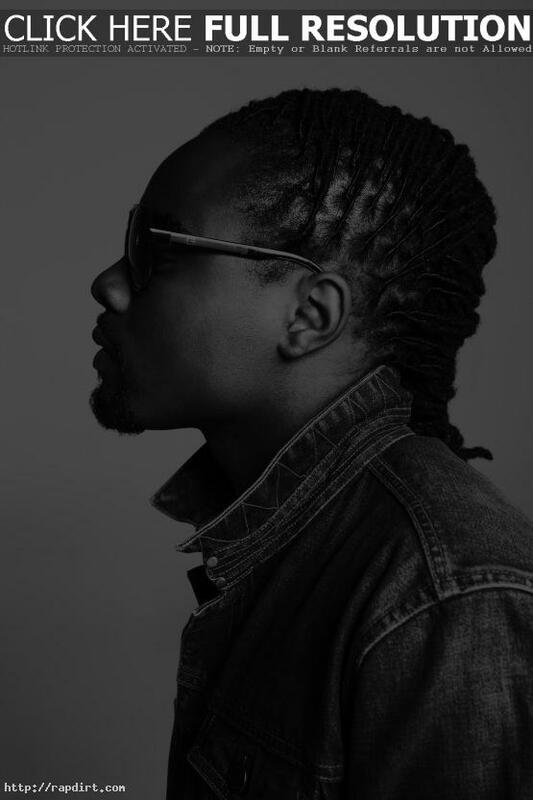 Wale’s new album ‘Ambition’ is out November 1st. Watch the performance via YouTube below.